Free Estimates We perform hundereds of estimates a year for municipal, commercial and residential customers. 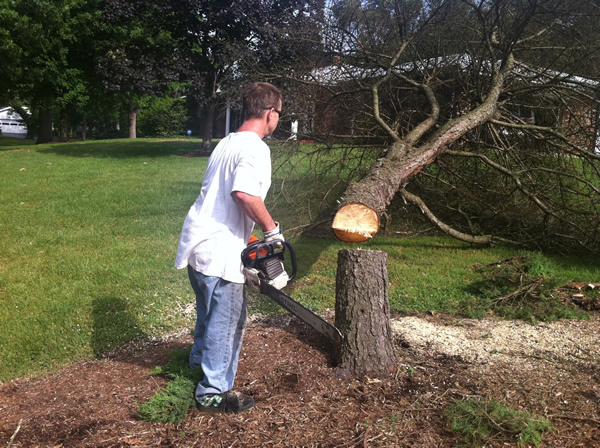 From trimming a small ornamental tree to the removal of large and dangerous trees, you can depend on us to do it the BEST job posible at a fair price! Our goal is to provide excellent service, quality work and competitive pricing. We are proud to be known for our quality work and professional standards. 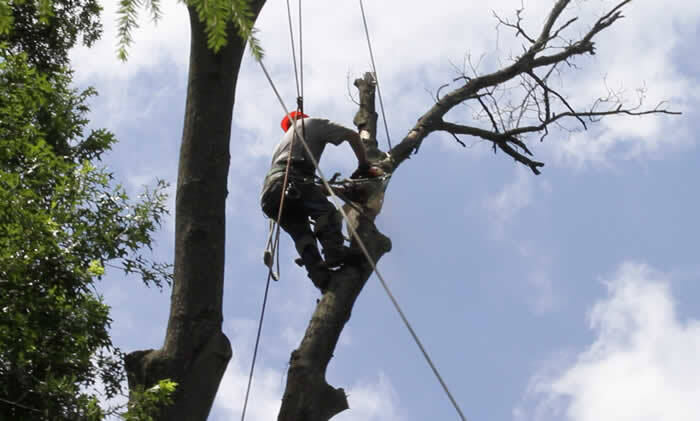 Tree Specialists We have skilled teams of tree cutters and climbers that safely rope the branches and logs down to the ground when necessary. We always respect and protect your pets and wildlife—and have even rescued a few cats from trees! 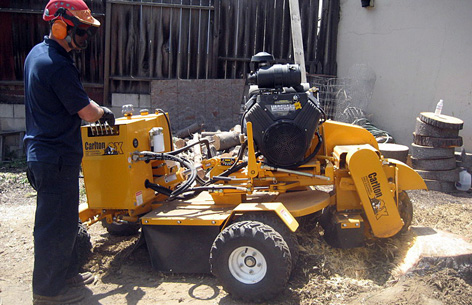 All the brush and wood products are chipped and hauled away to be completely recycled. Our crews take great pride in their work and the cleanup job has been described as “immaculate” by some of our customers. Fence work We repair, rebuild and install fencing systems for your property. 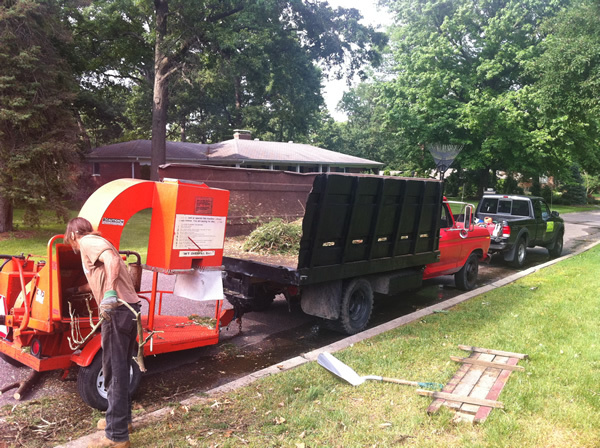 Mulching We do all kinds of landscaping services to clean and clear your gardens an property. 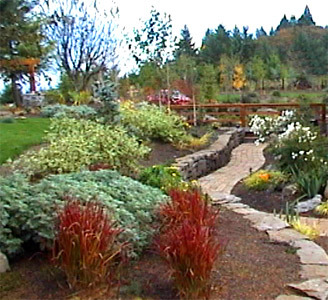 We install Sod, mulch your flowerbeds, clear brush and more. 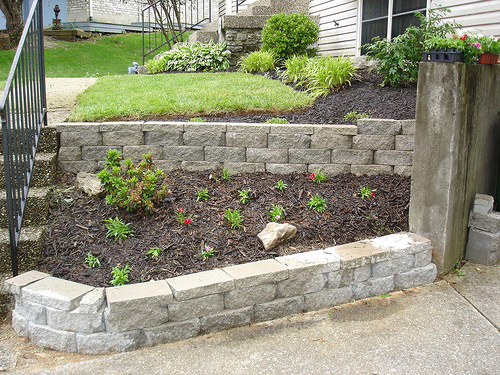 Flat Work We install all sorts of lock wall and retaining wall systems We provide basic flat work for concrete patios and more. Copyright © 2011 Arch City Tree Services.